It has been three years since Super Typhoon Haiyan which is locally known as Super Typhoon Yolanda hit our area killing thousands. The memory of the disaster remains fresh in my mind. It is still heartbreaking to know that many lost their loved ones, many lost their homes and many couldn't even move on until now. Even if Tacloban managed to remain firm and the Warayanons were able to get up on their feet despite all the pain and hardships that we face, it can never turn back the time and bring back the lives that were lost. No one wants that to happen again. But no one can also stop that from happening again. Since I came to Leyte, I have experienced different storms but none of them were as strong as Haiyan. And we know that another super typhoon might hit our area once again in the future because of its location. One thing that we need to do during times like this is to prepare. We have to get ready for every important thing that we need in order to get through the tough times. Supertyphoon or not, we still need to be ready especially that typhoons come in the Philippines year round. That is why we have to prepare a disaster kit not just for typhoons but even for other emergency situations. Below is an infographic of what you need to prepare. Apparently, aside from food and extra clothing, we would also need batteries. These will be a big help to provide power to our flashlights, radios, and even mini-fans. We have to get batteries that will last long like the one we can get from Groupon Goods. Aside from being able to buy what we need, can also save a lot of money if we use Groupon Goods because of the items cost lower than what we can usually buy from the market. We can also see helpful ratings and reviews which will help us determine which one to buy. 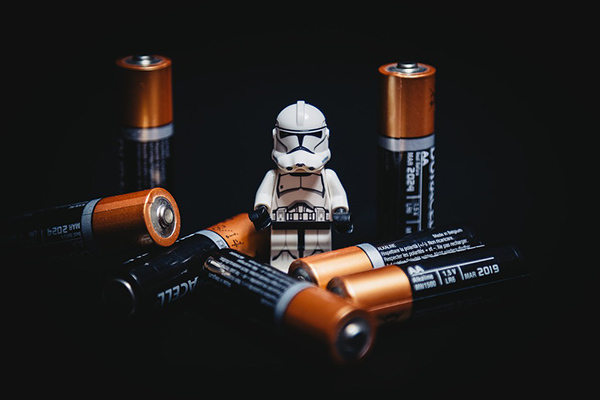 I recommend buying in bulk because this way, we can save a lot and it is important that we have available batteries all the time of the year. 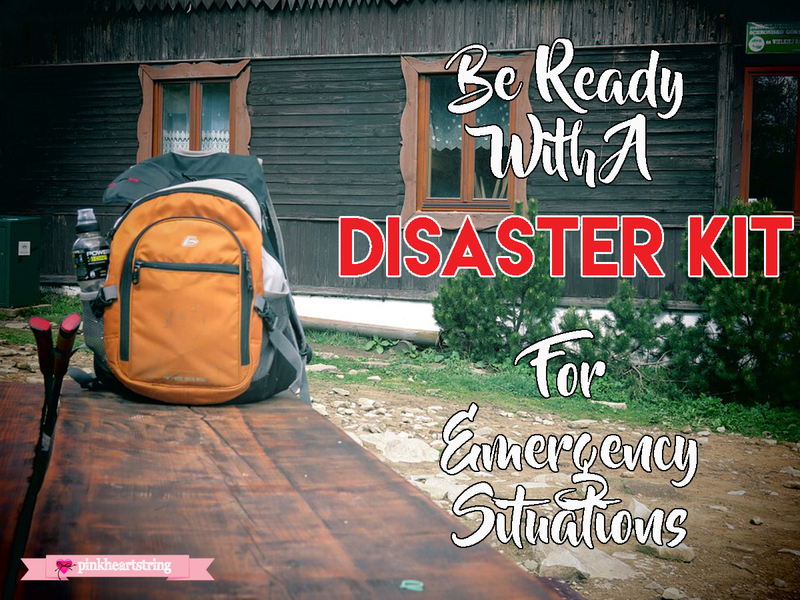 So, if you did not get ready yet, you have to make sure that you prepare your disaster kit as early as today because we will never know when disasters and other emergencies will happen. Most Filipinos do not have a disaster kit, even our family. But after all the several typhoons that hit our country, we realize that we should really have an emergency backpack on standby for every family member. But we should not also forget about our pets. I've seen video footages of Hurricane Matthew that hit the States (?) and several pets were left behind.